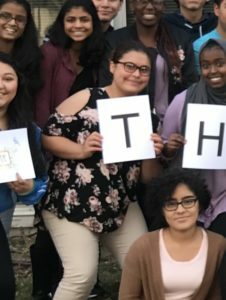 Joining YouthRoots has been one of the best decisions I could have possibly made! It has made me see a new outlook at the world. It’s only been a few meetings, but we’re just starting to take action. I have met some incredible people as well. I wish I would had contributed earlier. The feeling of knowing you’re helping someone your own age out with different difficult obstacles that have been thrown at them feels great. It makes us feel like we’re helping them wrestle to their exit out of the problem. YouthRoots has not only made me see the different outlook of the world, but it has helped me develop my social skills. 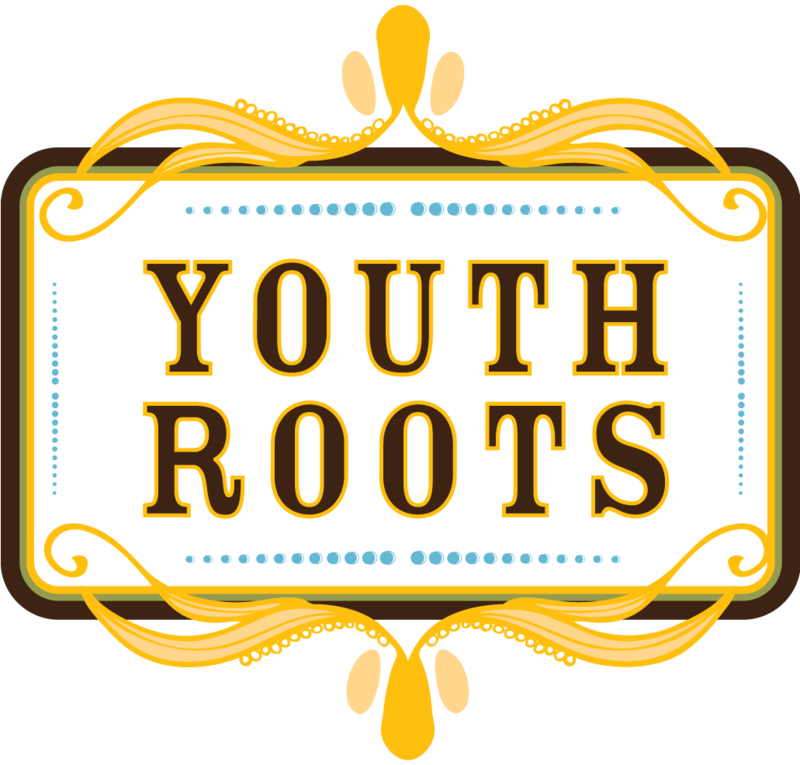 Definitely would recommend the youth of the community to consider joining YouthRoots . You won’t regret it .